This face!!! I die! 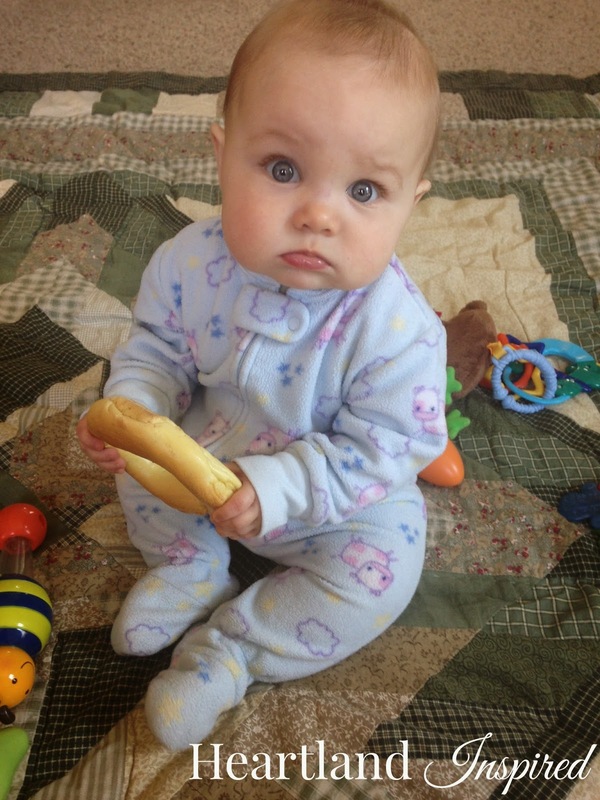 My mom got a teething bagel for Brynley. She seemed to enjoy it. 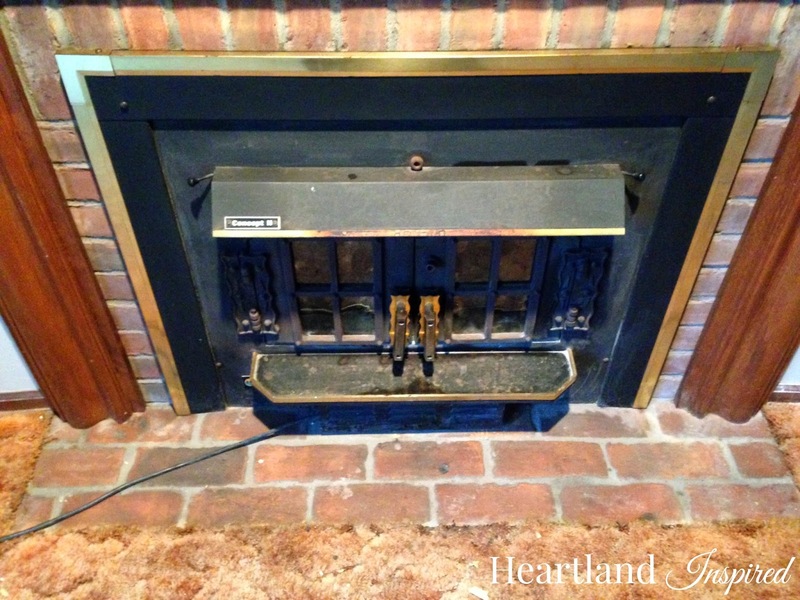 Before the carpet went in, the fireplace needed a good cleaning. It was gross, but looked so much better afterward. It was my mom's turn this week to pick out paint colors. 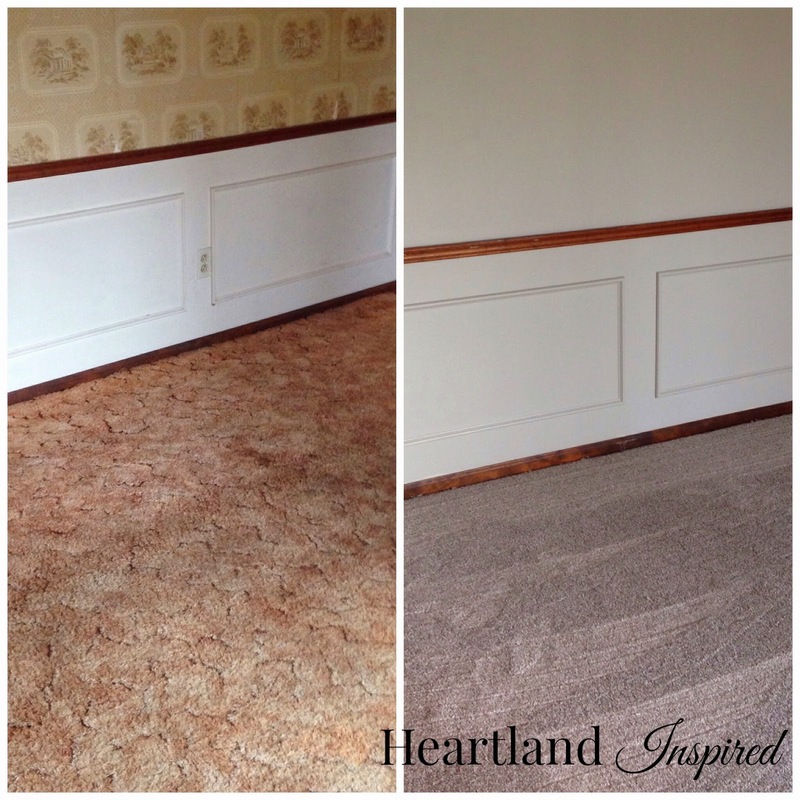 Her living and dining rooms needed a little freshening up. 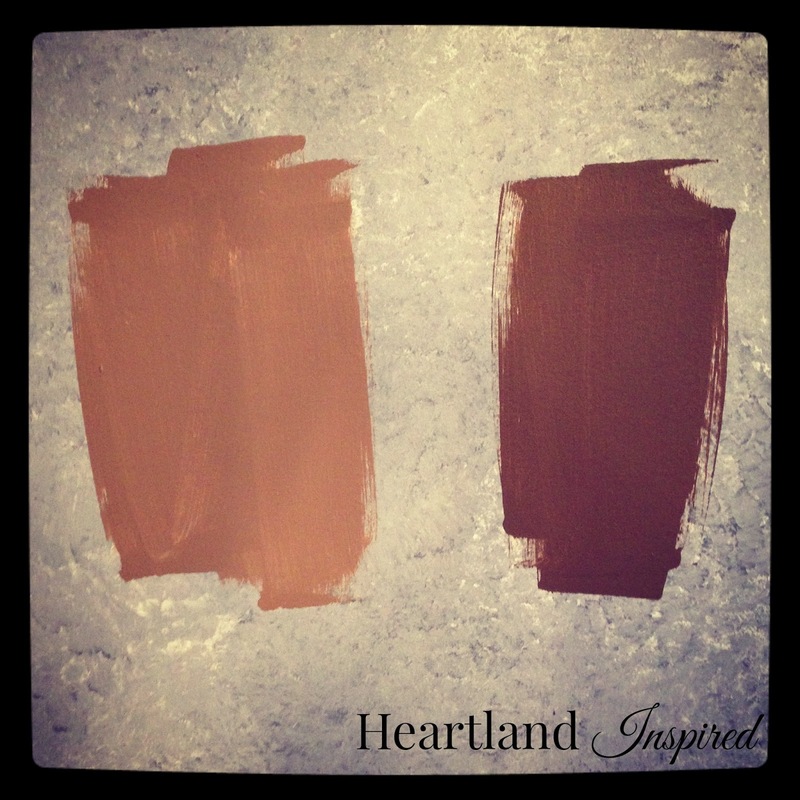 She picked the dark brown color called Chocolate Swirl by Behr. The family room looks so much better with new paint and carpet. I had to do a little side by side comparison with the before and after. What a difference! Luna got to take another trip to Wildwood Park this week. 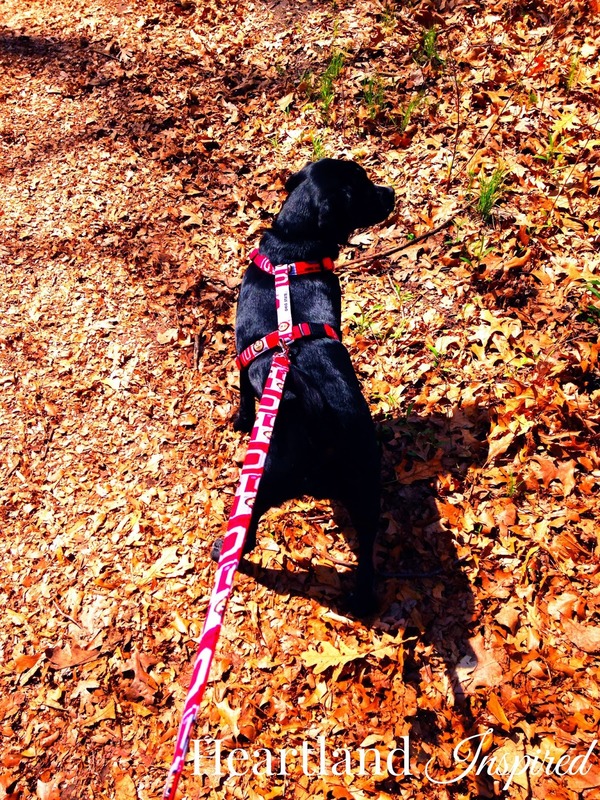 Surely, but slowly, she is getting better on a leash.